If you’re like me, you like reading about exceptional people. 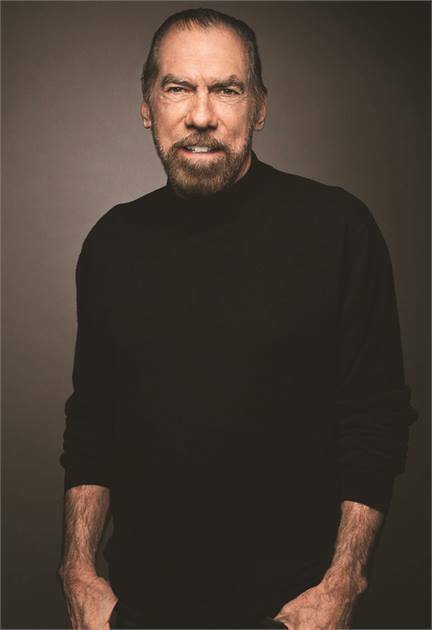 John Paul DeJoria is one example. He co-founded Paul Mitchell, the company of professional hair care fame. He also owns Patrón Spirits, a high-end spirits company popular all around the world. His current net worth is around US$3.4 billion. But here’s what makes him exceptional. DeJoria has a real rags-to-riches story. He was born in 1944 to an immigrant family. Because his parents were unable to provide for him, he spent a part of his childhood in a foster home. As he couldn’t see a way out, DeJoria joined a street gang. He ended up homeless several times. He made a living as a door-to-door salesman and as a janitor. But in the early eighties, DeJoria took out a loan of US$700 to start a business of his own. He was determined to make his hair care product company a success, so he spent a lot of time talking to people and making new connections. However, he also wanted to branch out. A few years down the line, DeJoria saw a new opportunity and jumped right into it. He used his income to create the Patrón Spirits Company. His connections helped popularize these drinks in the nightclub scene. Both of his companies are flourishing right now. But how did DeJoria keep going when his odds were bleak? This spark of optimism helped DeJoria change his life for the better. If you have the same kind of determination, you can start a home business of your own. But we both know that having a positive outlook isn’t enough for success. DeJoria also used his flexibility to find niches that he could fill. He kept an ear out for new ideas. If you’re thinking of giving importing for resale a shot, you need to do the same. It’s important to learn about how to sell on Amazon before you start investing. How do you get the know-how you need to succeed? Join us on a FREE webinar now!. You’ll hear about the realities of Amazon FBA, which will let you decide if this business is right for you. Even if you’re in a bad spot right now, you can do a lot to turn your life around. This could be the best place to start.